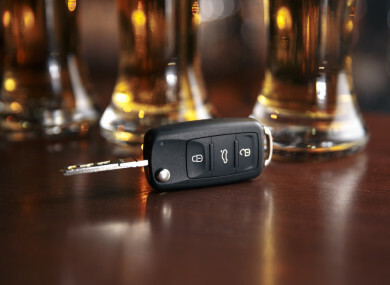 A REPORT IN The Sunday Business Post has said that the government is to look at whether convicted drink drivers could be given a “limited licence” to allow them drive to work. The change could be based on the system in New Zealand, where banned drivers can apply for an exemption if a driving ban causes them “extreme hardship”, such as a need to get to work. The report states that the RSA is against the idea and that those in favour believe it would only apply to those at the “lower drink driving range”. But what do you think? Email “Poll: Should banned drink drivers be given an exemption to drive to work?”. Feedback on “Poll: Should banned drink drivers be given an exemption to drive to work?”.